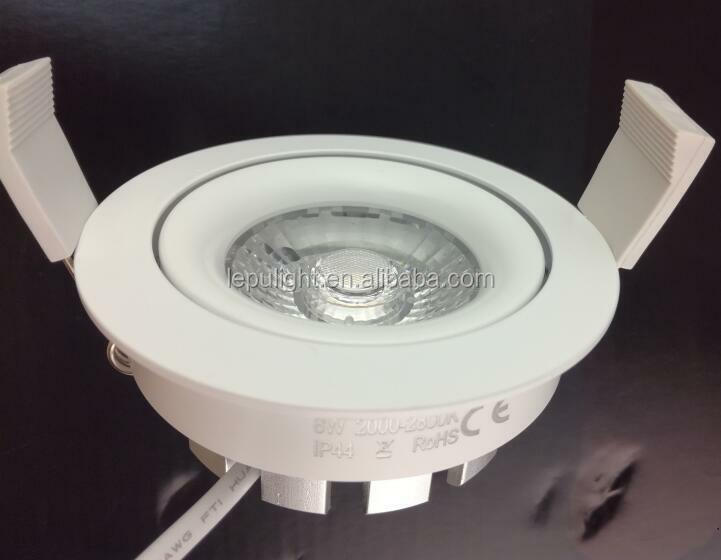 Lepu lighting was established in 2011 as a Manufacturer, specialized in making the led downlight and spotlight. 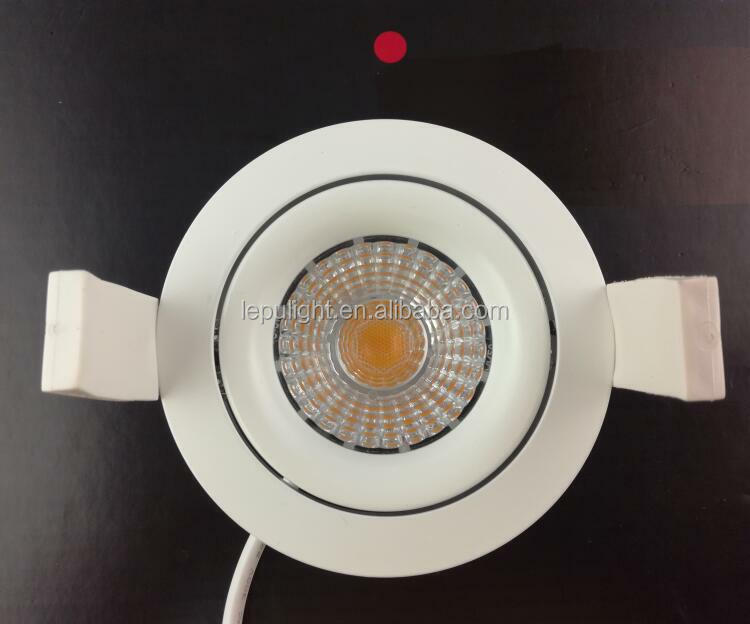 Product development is based on the Nordic lighting environment, All of our products are sold to Norway, Sweden, Denmark, Finland, Austria, Switzerland and Germany etc. We focus on the quality, effect and user experience, so our products in the Nordic has a obviously advantage and a very good reputation. 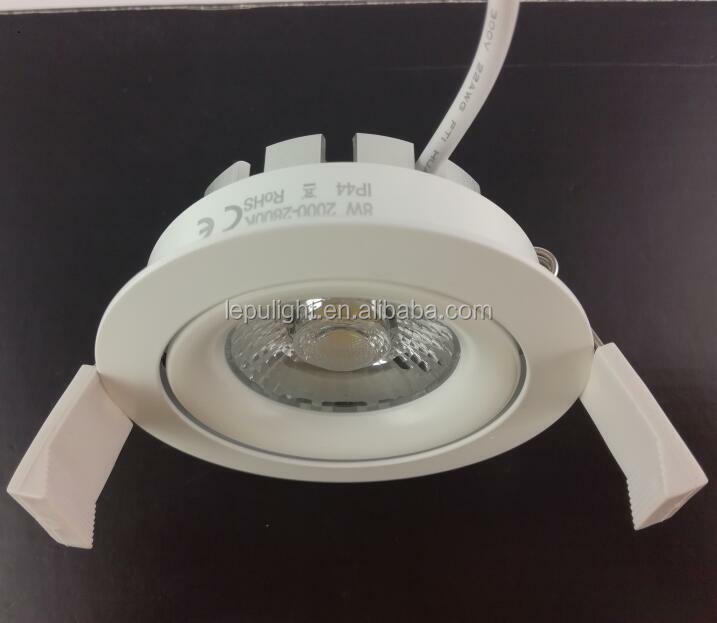 1000m2 non-dust workshop, 3 engineer, 8 sales, 45 workers in three production lines, 5 QA/QC, all used the advanced equipment, More 10years experience of productions, Monthly production about 50,000pcs of downlights. All of our products passed CE and RoHS Certification, all drivers passed Nemko Certification. And we offer 5 year warranty, means if any problem on our products can be replaced from us. Our concept is to be a lighting environment creator. 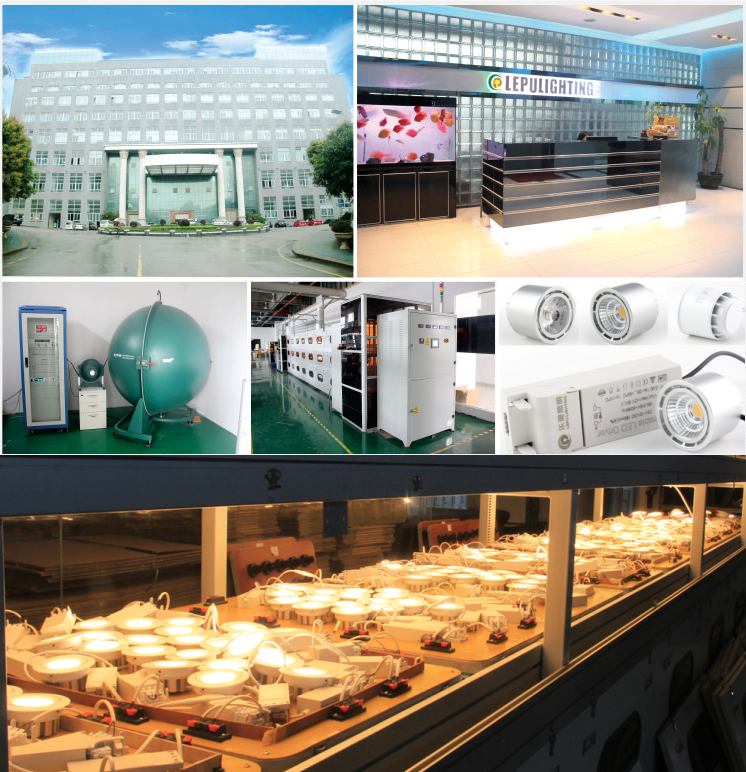 Lepu Lighting development and produce high quality lights for professional customers, enabling them to reduce costs, energy consumption and environmental impact. 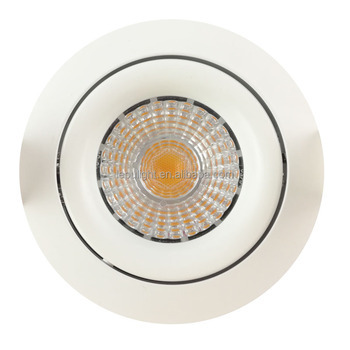 Our vision is to be the Nordic leading partner for sustainable lighting produces to professional customers. 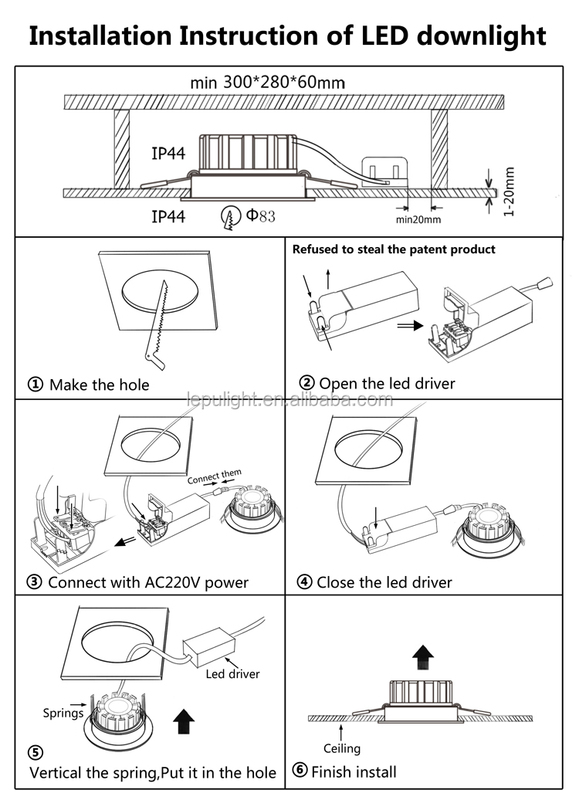 Shenzhen Lepu Lighting Technology Co., Ltd.